Canada’s medical marijuana industry was birthed in April 2014 when the federal government introduced rules that compelled medical marijuana patients to purchase their “medicine” from a licensed cannabis producer. In April 2016 – just 2 short years later, the Financial Post reported that, “Health Minister Jane Philpot announced the Liberal government would be introducing [marijuana legalization] legislation next year.” By 2017, marijuana producers may be able to add recreational users to its market. It’s not legal yet but the federal government has mandated a task force to review how to legalize, regulate and restrict access to marijuana. The findings returned by the task force in November will lay the groundwork for the government to unveil its plans next year. A central argument for the legalization of marijuana is the cost of enforcement. From a 2002 report, the annual cost of enforcing marijuana laws (police and courts) was $500 million. In the proceeding 14 years, the costs have surely risen. Why The Push To Legalize Marijuana? 44% Of Canadians Have Used Marijuana : 44% of Canadians say they have used marijuana at least once in their lives (CAMH). 20% Used Marijuana Last Year : Almost 1 in 5 or 20% of Canadians are reported to have used marijuana in the last year. More Than 30% Would Use It If Legal : Over 30% of Canadians said they would use marijuana if it was legal. More Young People Use It : 34% of young people have used marijuana in the last year. Most Used By Males : Marijuana use is more prevalent with 23% of males using it in the last year. What About Marijuana And Driving? 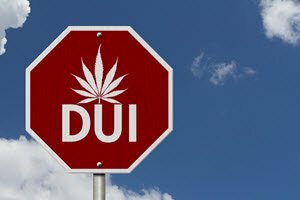 According to the Canadian Centre for Substance Abuse, driving after marijuana use is now more prevalent than driving after drinking. After alcohol, cannabis is the most commonly detected substance among drivers who die in traffic crashes. Whether legalized or not, cannabis is a drug just like alcohol. Its use before or when driving will impair cognitive and motor abilities. And it is illegal to drive drug impaired under Canada’s Criminal Code. What Is Drug Impaired Driving? 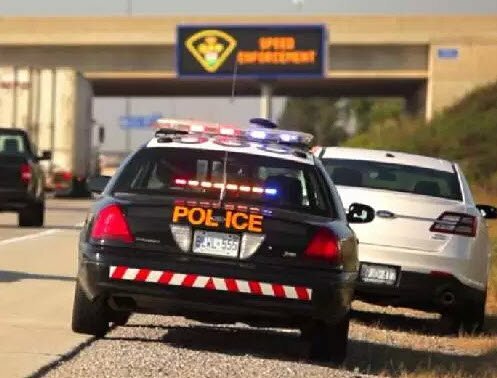 Drug-impaired driving refers to the operation of a motor vehicle while one’s ability is adversely affected by a drug, including illegal drugs, prescription drugs, over-the-counter medications and volatile inhalants such as toluene or nitrous oxide. Does Smoking Pot Result In Impaired Driving? Slower Reaction Time : A driver will take longer to react to a sudden [unexpected] event. Decreased Ability To Concentrate : A driver may have decreased attention span (also known as drifting attention). Hyper-Focus : Pot can also cause a driver to focus too much on some aspects of driving while forgetting others. Increased Difficulty Judging Distances And Time : It’s harder to judge distances while driving because pot changes a driver’s sense of time and distance. How Police In Some US States Handle Stoned Drivers? Colorado legalized pot in 2014. At that time, the police force there were not prepared for an increase in drug-impaired drivers according to a State Trooper. He went on to say that Canadian law enforcement agencies need to be thinking about how they are going to manage drug use and driving before marijuana is legalized. Colorado now trains for its officers to look for signs of drug impaired driving. 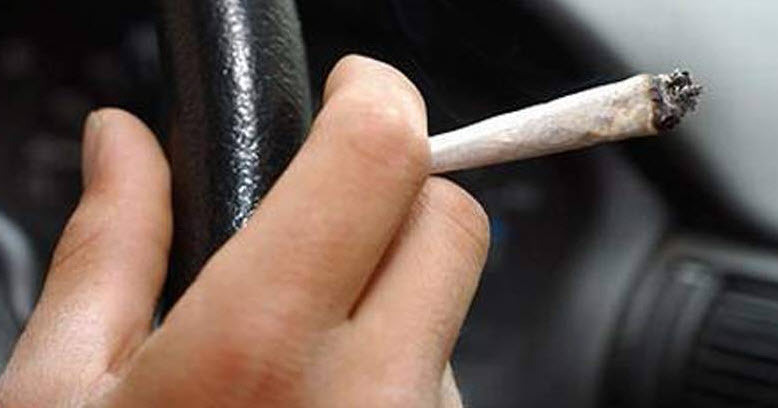 They look for signs of marijuana use on the road which include; “distracted driving, light body tremors, different sized pupils, impaired motor skills and the smell of marijuana in the vehicle.” Drivers who are suspected of being drug-impaired are required to take a blood-test. A driver is considered impaired if s/he has 5 nanograms of active tetrahydrocannabinol (THC) in his or her blood when tested. In Washington state, another US state that legalized marijuana about 2 years ago. The State has also experienced a jump in drug-impaired drivers. Washington police have also received extra training but additional difficulties include testing suspected pot-impaired users. Officers can charge drivers when they test at 5 nanograms of THC – just like Colorado. But there are challenges about testing. As reported in a CNN article, "THC concentrations drop rapidly during the time required to collect a blood specimen in the U.S., generally within two to four hours." Oral tests using the drivers' saliva can be done roadside without a long wait but researchers found oral tests may not "be a precise measure of the level of impairment." So oral tests (done roadside) may not be accurate but if THC levels drop before a blood test can be administered at a police station, you can’t accurately establish impairment. Canadian law enforcement agencies already convict drivers of drug impaired driving. This evaluation and conviction process applies to all drugs – legal, over-the counter or illegal. In the case of marijuana, there may be some specific challenges as we noted above. In Canada, drug impaired driving is not limited to road vehicles. It includes ATVs, boats, and aircraft – even if they are not in motion! In the case of the RCMP, you will be asked (demanded) to undertake an evaluation to determine whether you are impaired. If you don’t comply, you will receive criminal charges. If you agree to evaluation testing, you’ll have a breath test, an interview with an officer, a pulse test and an eye exam. If you’re found to be impaired you will have to give blood, urine or saliva to confirm or refute the evaluator’s assessment. 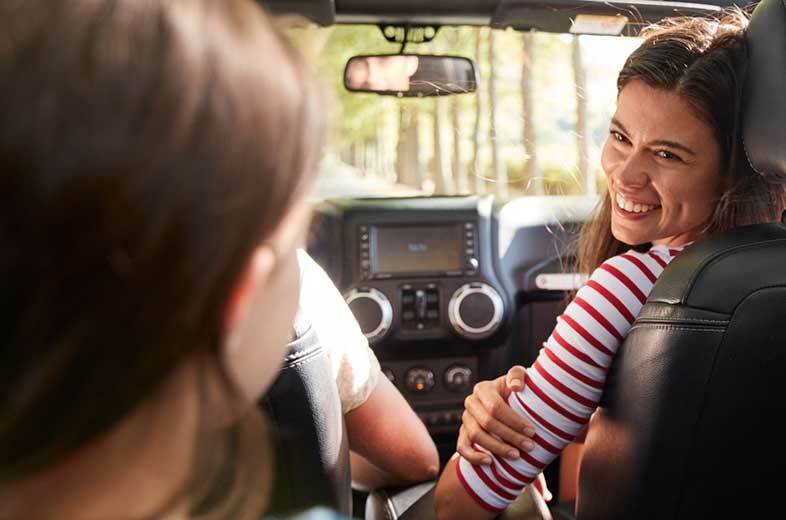 Even when marijuana is legalized, it is still a criminal offence to drive while under the influence of any drug – legal, prescription, or over the counter. If you are convicted of the charge of drug-impaired driving your insurance rates will go up. But it is convictions, not tickets, that impact your insurance rates. Generally speaking, a serious conviction such as impaired driving may drive your rates up by 100%. If you have more than one serious conviction, you may be put into non-standard insurance until your driving record improves (3 years). If you are concerned about tickets and your car insurance, we recommend that you speak to an insurance broker. What Does Legalized Marijuana Mean For You? Some form of recreational marijuana use is coming to Canada in the next 18 months. Legalization though, doesn’t mean that you can use it and drive. You most definitely shouldn’t. While studies do show that marijuana has different effects than alcohol, marijuana still have a negative impact on your driving ability. Furthermore, driving while impaired is a serious criminal offence that will negatively affect your driving record and your insurance rates. How Does A Speeding Ticket In Ontario Affect Insurance Rates And Coverage? How Do Tickets Affect Insurance Rates In Ontario?